Bates Group is proud to introduce our newest Experts: Bill Jannace, Barry Koch, Bob Kopprasch and Jeff Mazer. Follow the links below to view their full bios on our Expert Search page. 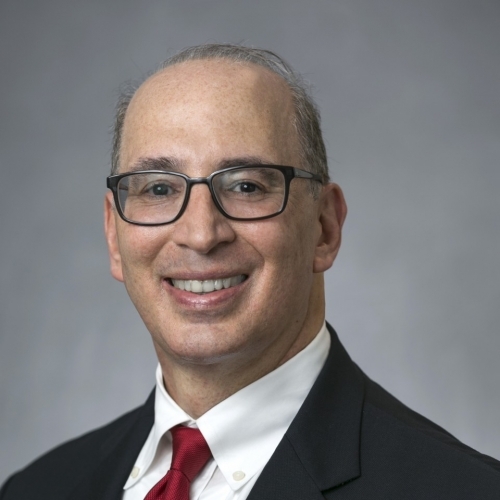 Bill Jannace is a Bates Group Expert with 28 years of experience in the securities industry at the American and New York Stock Exchanges, FINRA and two investment banking firms. While working as a regulator, Mr. Jannace interfaced with the SEC, NASD, state regulators and trade associations (SIFMA and its predecessor firms BMA and SIA) in shepherding proposals for approval. While at FINRA, he managed the Sales Practice Policy department, participated in the Compliance Advisory Group, OSRC and IOSCO initiatives, and led a FINRA initiative to rewrite its membership rules. Mr. Jannace also worked in the FINRA Enforcement Department where he investigated violations of securities laws/SRO rules, conducted OTRs, drafted reports of investigation/statement of charges/settlements and conducted contested/settlement proceedings against firms and their employees. Mr. Jannace teaches courses on Finance, Compliance, Corporate Responsibility, and Geoeconomics at Fordham School of Law, Wharton Business School, Georgetown Global Education Institute, and Financial Markets World. He received his J.D. from New York Law School in 1992, his LL.M. in Corporate, Banking, and Finance Law from Fordham Law School in 1996, and is a member of the State Bars of New York and Connecticut. He is also a FINRA Non-Public Arbitrator, a Fellow with the Chartered Institute of Arbitrators, a member of the New York International Arbitration Center and a Certified Anti-Money Laundering Specialist. In addition to his industry work, Mr. Jannace is a member of the Bretton Woods Committee and the NGO Committee to Stop Trafficking in Persons. Barry M. Koch is a consultant and private attorney recognized internationally as an expert in the field of anti-money laundering compliance and risk management. Mr. Koch most recently served as an Assistant District Attorney and Counsel to the Investigation Division in the New York County District Attorney’s Office. Previously, Mr. Koch was the Chief Compliance Officer of Western Union and Managing Director and Associate General Counsel at JPMorgan Chase, where he served for five years as the legal counsel for JPMC’s global anti-money laundering compliance program. With extensive investigative and legal experience in money laundering and terrorist financing cases, he is a sought-after speaker at industry, government and law enforcement conferences. Mr. Koch has served as Chairman of the New York State Bar Association’s Committee on the United Nations, as Chairman of The Consular Law Society, Inc., as Legal Counsel to The Society of Foreign Consuls in New York and as Co-Chairman of the New York Chapter of the Association of Certified Anti-Money Laundering Specialists (“ACAMS”). A founding member of the U.S. and EU Bankers’ Alliances Against Human Trafficking, he has delivered presentations on the topic for U.S. and international groups, including the United Nations Office on Drugs and Crime and the Council of Europe. Bob Kopprasch is a Bates Group Expert with 44 years of financial services industry experience, including sell-side (research), buy-side (research and portfolio management), and fixed income analytics. 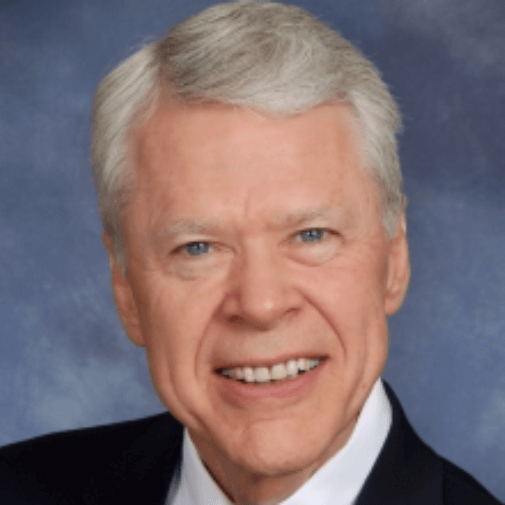 Dr. Kopprasch began his finance career in 1973 as an Assistant Professor at American University in Washington D.C., where he taught courses in investments, capital markets, and financial decision making. He later took leave to work at Salomon Brothers, where he ran the Hedge Group and provided valuation and education for new security types. He also taught bond mathematics (including option and futures pricing) to all new Salomon trainees. Dr. Kopprasch has held positions at Goldman Sachs, Hyperion Capital, and Smith Barney (later Citi). He recently retired as a Managing Director at the fixed income portfolio management and analytics platform The Yield Book Inc., a division of Citigroup, where he worked on a variety of projects related to analytics, indices, training, modeling, and model validation. While there, Dr. Kopprasch wrote extensively on fixed income analytics, indexing, and portfolio management, and once again taught bond math to customers and new Citi associates in the training program. Dr. Kopprasch has served on the Editorial Board of the Financial Analysts Journal as well as the Advisory Board of the Research Foundation of AIMR (now the CFA Institute). He has also worked on the CFA Institute’s fixed income specialization committee and the Level III fixed income curriculum committee, and he is currently an Associate Editor of the Journal of Investment Management. Jeff Mazer is a Bates Group Expert as well as a senior-level finance expert and lawyer who leverages his multidisciplinary background to consult on securities and financial industry litigation and regulation, investment analysis, trading, and sales, investment management, mergers and acquisitions, and business valuation. Having held leadership positions at major corporations and practiced law at leading law firms, Jeff has special expertise in situations where a broad perspective on finance and law is required. Jeff led teams of financial, investment and legal professionals at major financial institutions such as Bank of America Merrill Lynch and Allstate Insurance Company. He was also part of an integrated treasury management and investment sales advisory team working with growth and late-stage technology companies at Silicon Valley Bank. 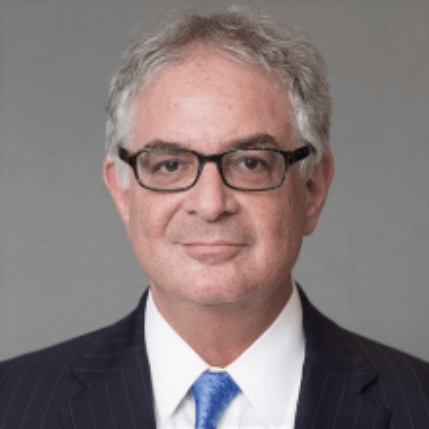 His legal training was in corporate and securities law at nationally recognized law firms including Shearman and Sterling, Hogan Lovells and Akin Gump, and he has specific expertise in the Investment Company and Investment Advisers Acts. He is a frequent speaker on finance topics for local law firms; recent presentation topics include financial modeling, discounted cash flow valuation and corporate acquisitions.